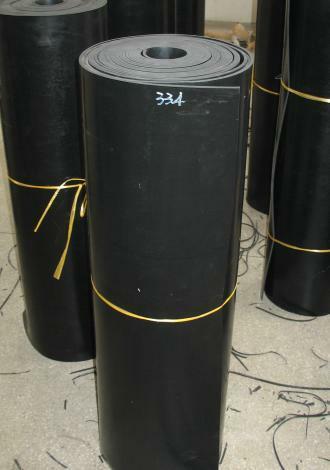 We are engaged in offering a wide range of Rubber Sheets that are manufactured using superior quality rubber, these sheets are blister free and It includes vulcanized black and colored rubber sheets for technical uses and industrial application with or without textile insertion, with smooth surfaces or with a canvas-type print on one or both sides used in various engineering & mechanical Industries. Further our sheets are exported to 5 continents and India being our major market, we design these sheets as per the ISO standards. 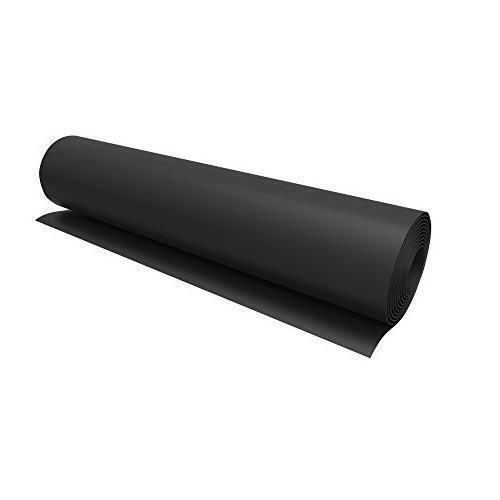 We are offering EPDM Rubber Sheet that is designed and manufactured under the guidance of skilled professionals utilizing the quality raw material. 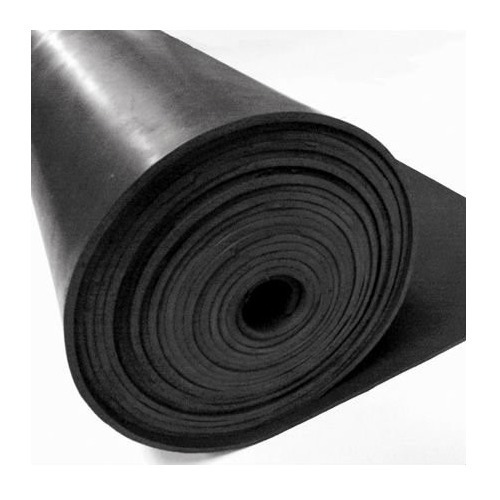 EPDM Rubber Sheets has an excellent operating temperature range of -45* C to 120* C. It is highly recommended for outdoor uses as it extremely resistant to oxidation, U.V. Rays and Ozone. It is also used for roofing sheets and weather strips. 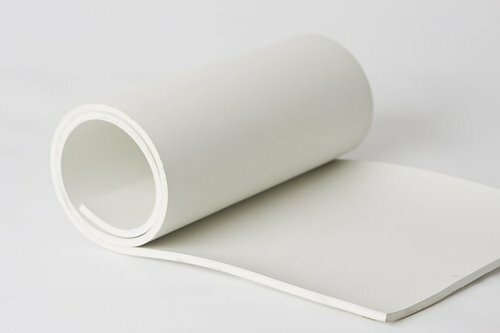 We offer our clients a wide assortment of Short Blasting Rubber Sheets that are manufactured using superior quality rubber and are free from blisters. These sheets are used in industries where shot blasting processes are required. All these sheets are available in various sizes and thicknesses, to meet the specifications of our clients. 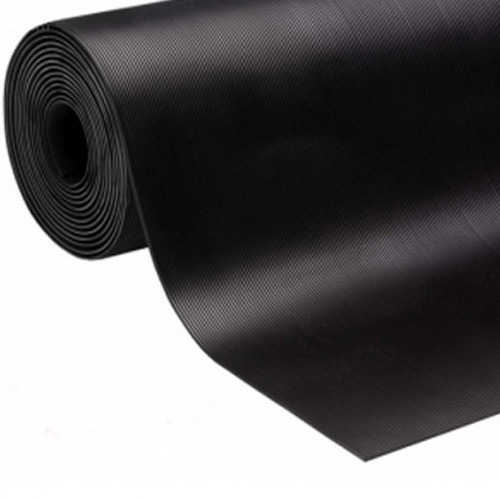 Corrugated Rubber Sheet offered comprise quality finish based corrugated rubber sheets. 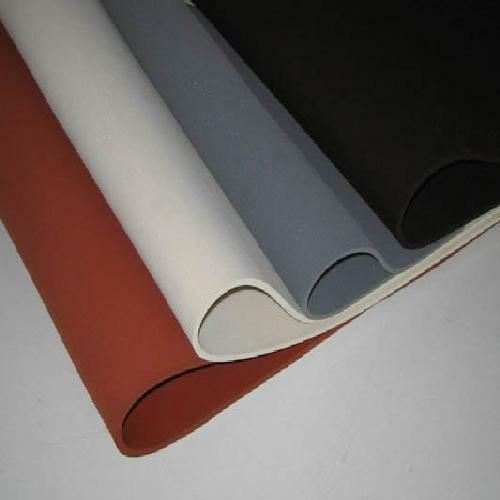 We are offering Hypalon Rubber Sheets that are manufactured with high quality raw material. 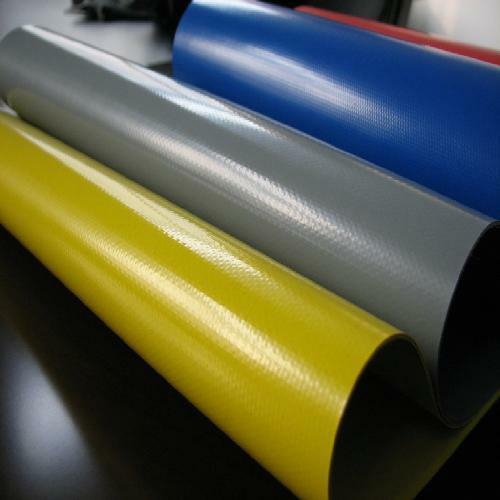 Hypalon Rubber sheets are available with us at industry leading prices. These sheets are widely appreciated for high durability and oil resistance. These superior quality sheets find applications in flooring, seal and punching gasket. Good For:- Cost effective solution for moderate chemicals and organic acids. Bad For:- Not recommended for strong acids, oils and must be specially compounded to provide ozone, sunlight and heat. Further customization in polymer and sizes available. 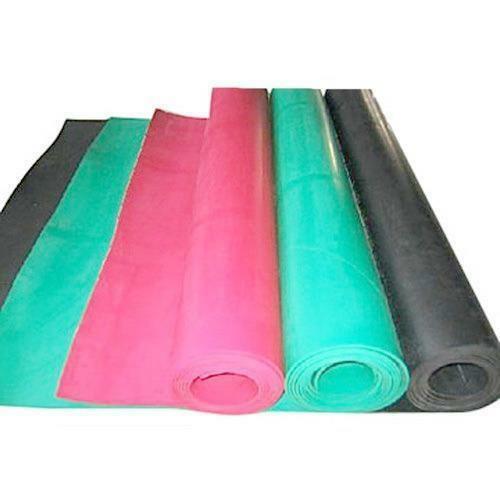 We are manufacturer and supplier of a wide range of Butyl Rubber Sheet. These Sheets are used for several purposes and are highly demanded, owing to their excellent finish and high durability. Apart from this, our products are stringently inspected on various parameters by our quality controllers. We are engaged in offering Fluorocarbon Rubber Sheets that are resistant to fuel and high temperature. These sheets can withstand harsh working environments hence cater to the needs of various industries such as automobile, petroleum, aerospace and semiconductor industries. To meet the requirement of our clients, we also tailor pre-compounds as per the processing procedures. Width available 1.2 Mtrs / 1.4 Mtrs / 1.5 Mtrs up to max 2 Mtrs. Length From 10 Mtrs Rolls up to 25 Mtrs rolls. 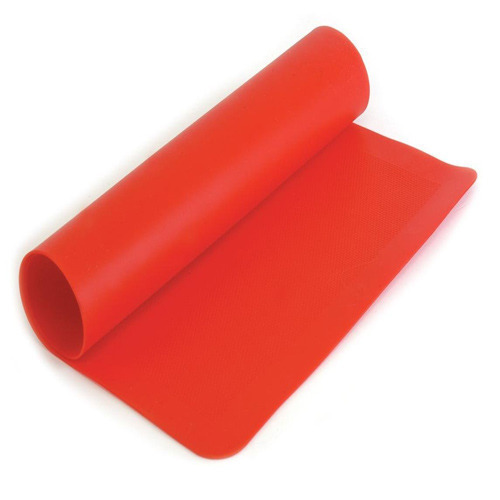 We are the leading manufacturers and suppliers of the Food Grade Rubber Sheet. Used in various machines and plants like Pharmaceutical, Food Processing Machines, Dairy Milk, Soft Drinks, Breweries, Edible Oil Mill etc. Construction : High grade Natural / EPDM / Neoprene / Nitrile etc. We have earned a sterling reputation in the industry for manufacturing of Synthetic Rubber Sheet. 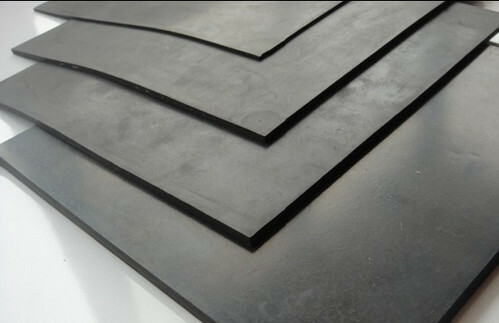 The offered rubber sheet is used in food processing industry, railways and electrical industry.